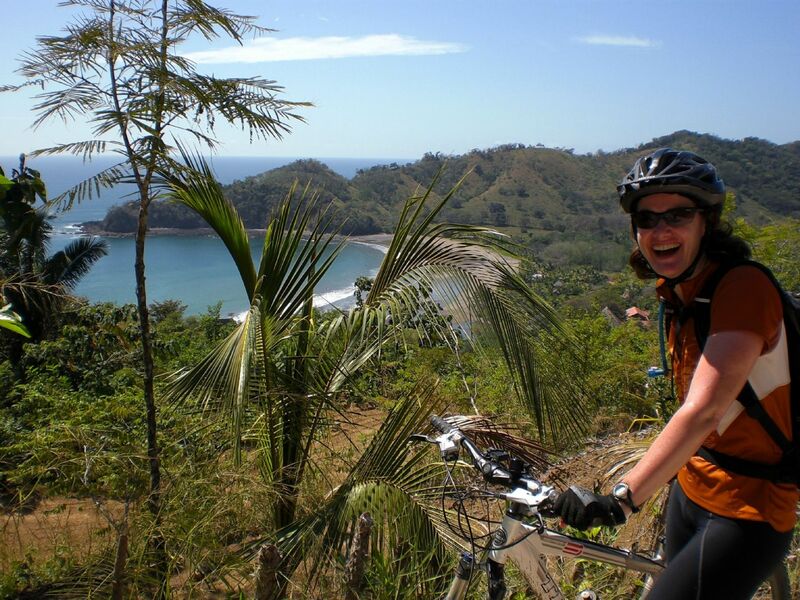 A dream of a cycling holiday to Costa Rica - one of the most vibrant countries in Central America. 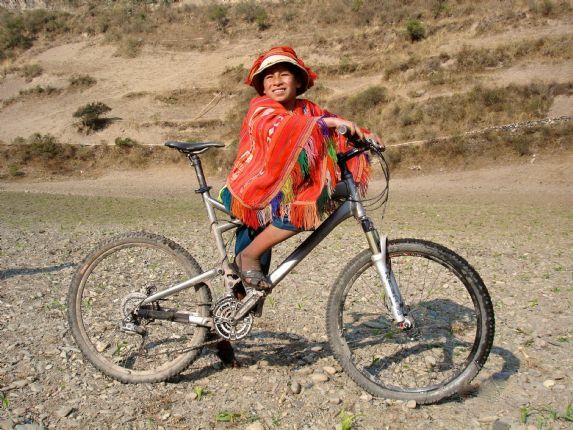 This beautiful country is a joy for any cyclist and nature enthusiast, with its magnificent volcanoes, lush forests, wild rivers and incredible biodiversity. 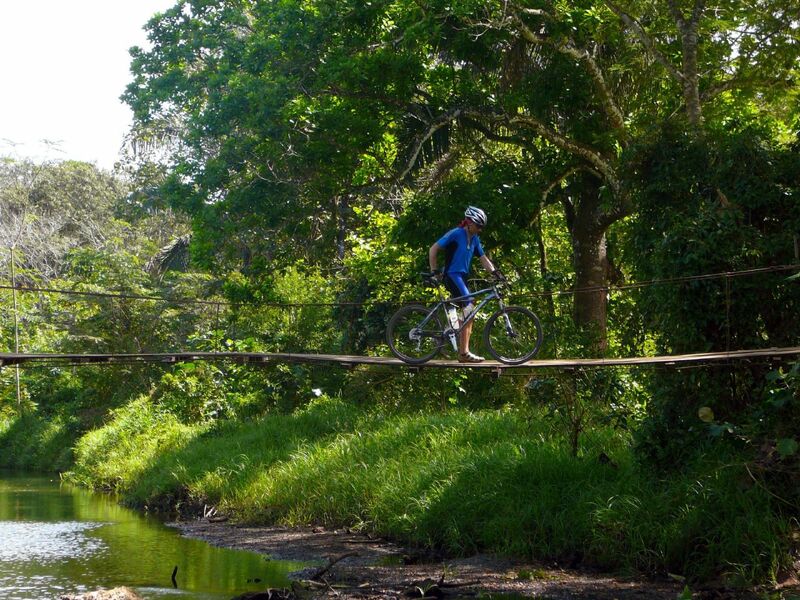 Sandwiched neatly between Panama and Nicaragua and bordered by the Caribbean Sea to the east and the Pacific Ocean to the west, we explore the best sights of this tiny mountainous country and what better way to explore than by bike? 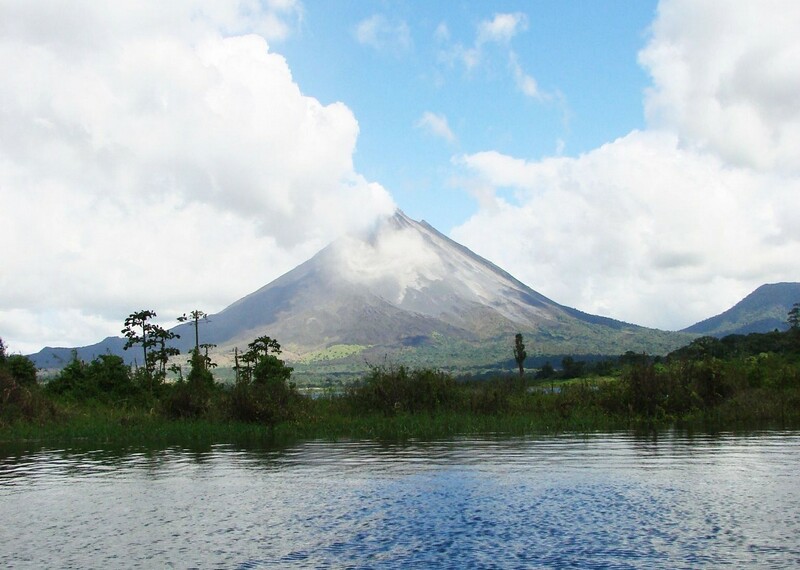 After arrival into the capital city of San José, we head to the area of the iconic Arenal Volcano, where our riding begins. 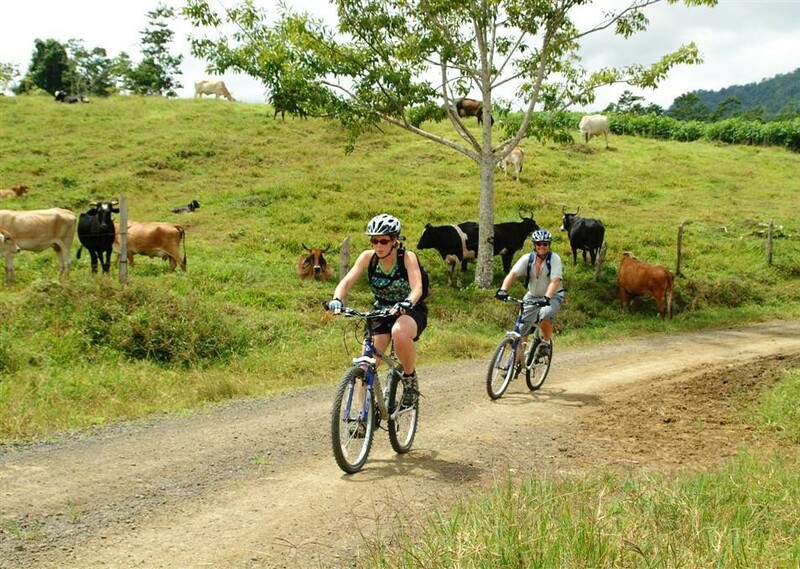 Following the chain of volcanoes in the country’s north, our biking journey take us through the foothills of the Tenorio, Miravalles and Rincón de la Vieja Volcanoes, before our transition from this tropical area. 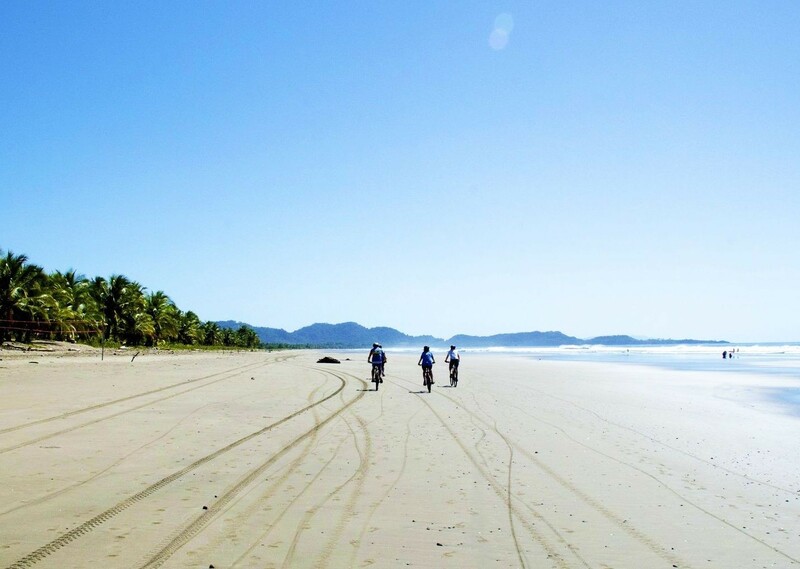 For our final four days of biking we head to the coast to enjoy some wonderful coastal trails from Samara to Malpais. The riding on the trip is suited to those of a reasonable fitness. 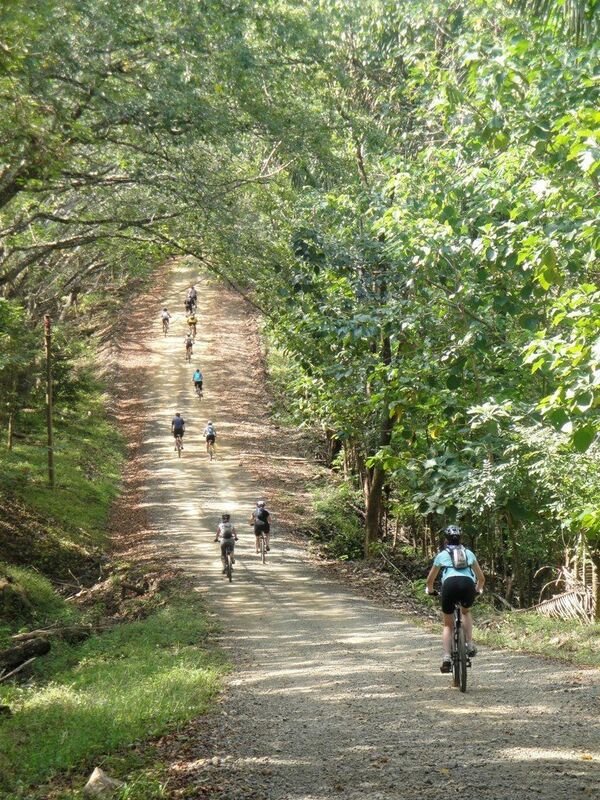 There are some challenging sections along the way, including some rough gravel roads, but these are never too daunting for riders with a little off-road cycling experience. 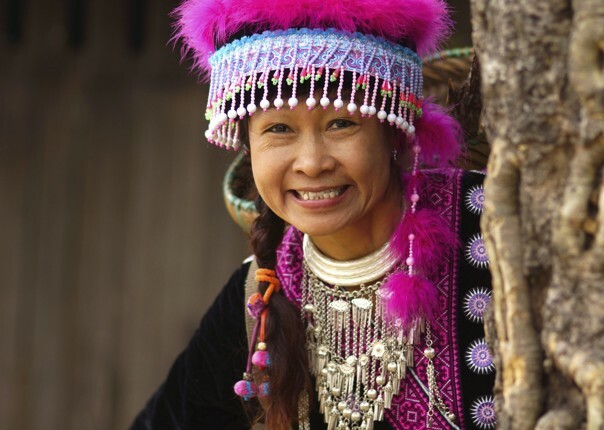 With so much to see, we make sure you have plenty of opportunities along the way to absorb this unique destination. 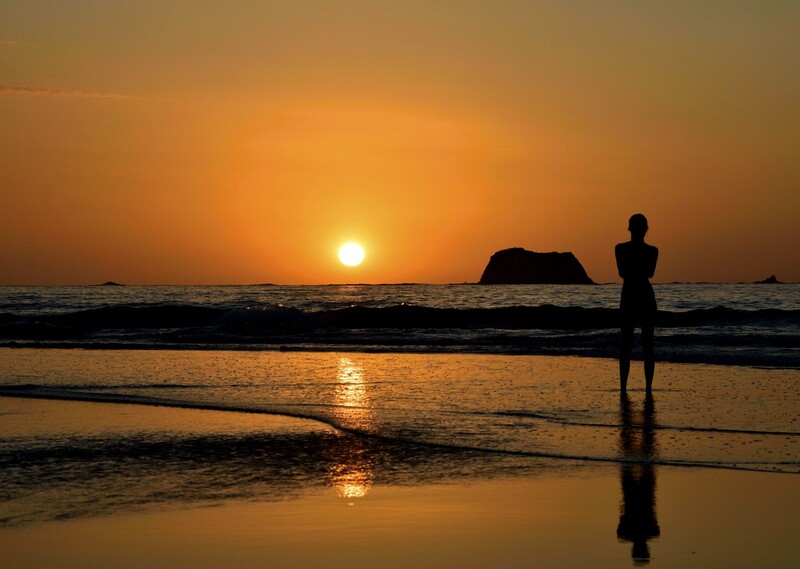 Costa Rica - Volcanes y Playas from Saddle Skedaddle on Vimeo. One of the best cycle holidays I've ever been on. One of the best cycle holidays I’ve ever been on. So well organised and such great guides. Lovely having a pool at each hotel (much needed in the heat!). Rooms clean and comfortable. Lovely having plenty of fresh fruit and snacks on the ride. 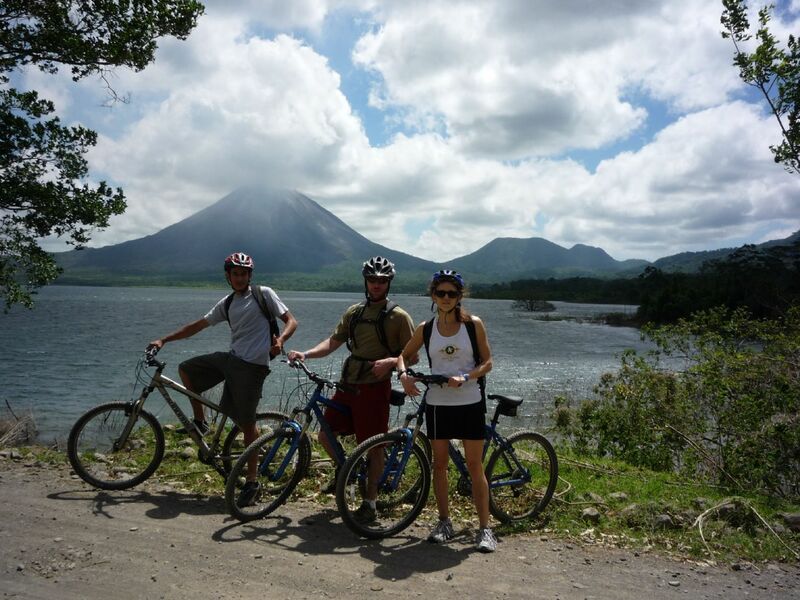 My favourite day was cycling along the shore of Arenal lake with a clear view of the volcanoes (we were lucky with that). Our tour leader was fantastic. He had to cope with a lots of things along the way but remained very helpful and supportive. We were kept informed at all times. He was easy to get along with and encouraging to everyone.The other guide was super efficient, friendly and helpful. The driver was a wonderful, careful driver and kept the vehicle spotless. 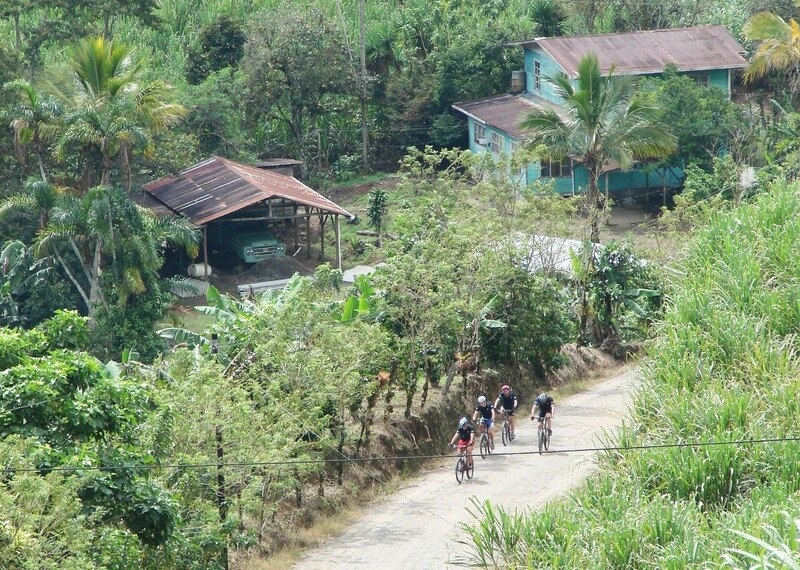 The scenery was stunning, each day’s ride was different, from a series of climbs to long flat stretches crossing rivers, to beach rides and more. But a great deal of credit was due to the excellent planning and attention to detail by John (our guide) and of course his team. This holiday was billed as a cycling adventure and it certainly was! Favourite day? The day we rode along the sand! John, our Tour Leader, was always helpful and there when needed! 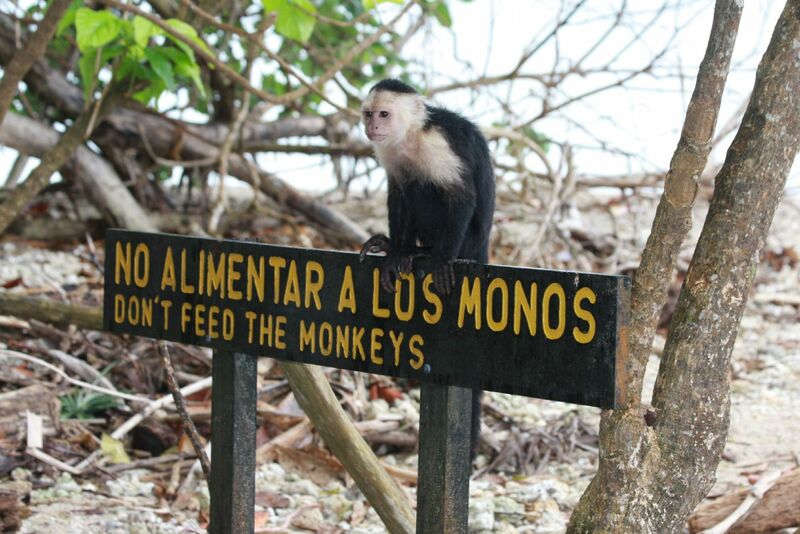 Juan Carlos was brilliant, always cheerful and encouraging and a wildlife expert! How many drivers are also bird watching guides? Marvin was great, and Heine who drove the 4×4 vehicle was supportive and friendly. They were a great team. This is a great way of seeing/exploring a foreign country, especially if the local guide is as good as Juan Carlos was. 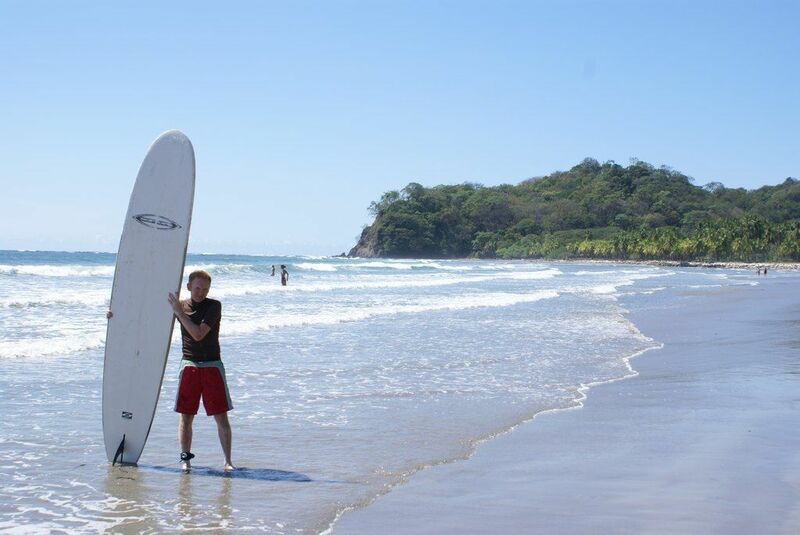 John (the main guide) was always helpful ……His knowledge of Spanish and good relationships with the other guide and drivers enhanced our experiences considerably. 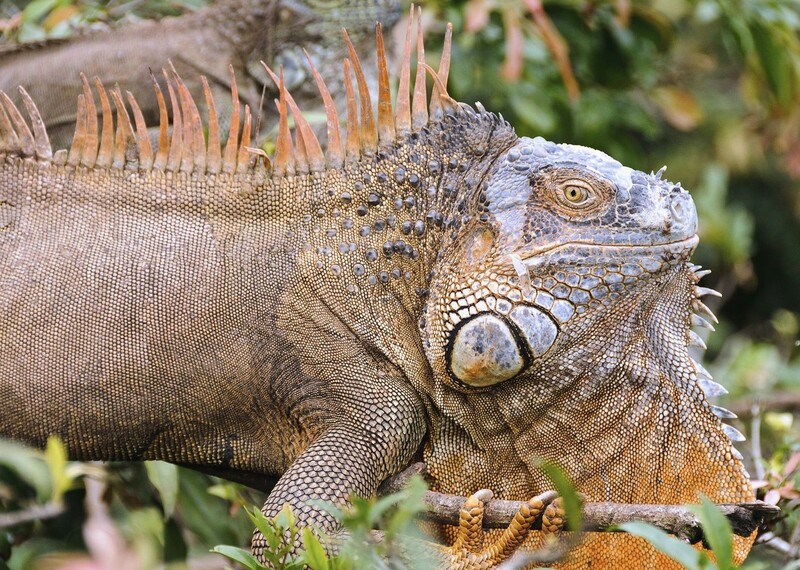 Juan Carlos was a delight and his knowledge of the wildlife and his country was outstanding. Marvin and Heina our two drivers were also outstanding in their safe driving, knowledge of wild life and their support and helpfulness. Local knowledge of wildlife in particular from both JC and Marvin the driver added so much to the trip! 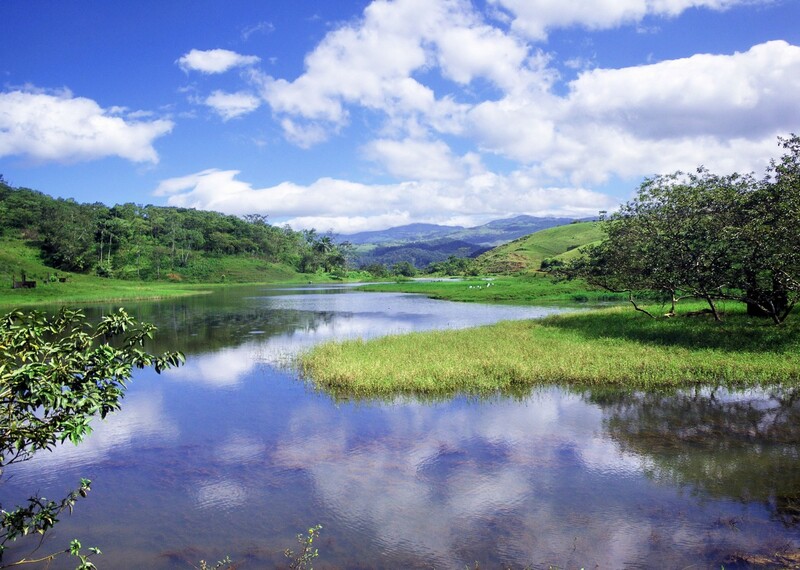 Lake Arenal – Lovely scenery, exciting river crossings, quiet tracks and great spot for a picnic lunch. The fruit, snacks and picnic lunches were fantastic and generous. The guys worked really hard to make it varied, well-presented and very tasty! Fez (our guide) – He was calm, friendly and always went the extra mile. Top man. It’s always difficult to comment on the meals as they vary. Breakfasts were generally good, and usually there was a mix of Costa Rican gallos pintos and western style offerings. The included dinners – Tito took us to a lovely restaurant on the beach in Samara, the service was slow but I didn’t care as the setting was so lovely. 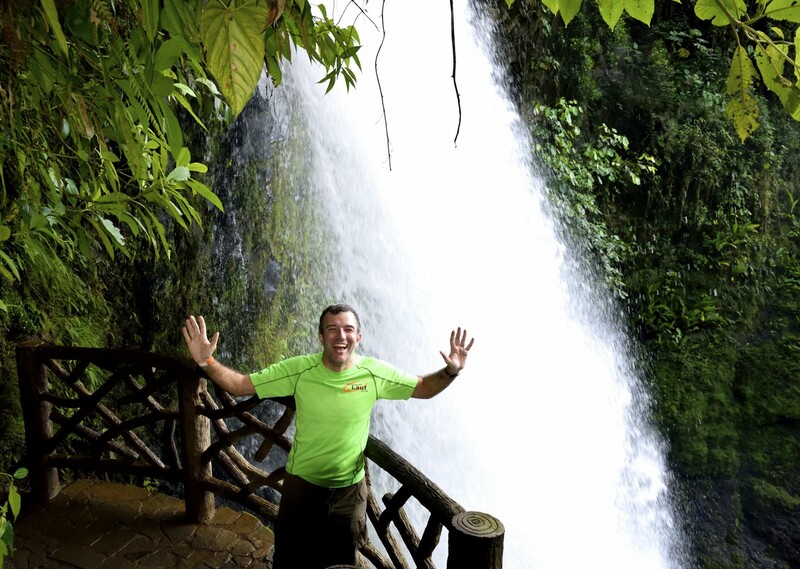 The last day when we went from Mal Pais to the waterfall, was the best fun, as the riding was slightly more technical. I also enjoyed the day with all the hills! Fez was an excellent leader: calm, friendly, efficient and cheerful. Also very helpful when I lost my backpack. It was great to have someone local as he was able to tell us lots about the history and culture of the country. As usual the Guides, bicycles, and whole atmosphere was excellent. Couldn’t be faulted. The three guides/drivers JC, Marvin and Haina were all fantastic. Marvellous support. Bikes were very well maintained, cleaned and serviced frequently during the trip. The boys were up at 5.30am cleaning one day!! Favourite day was Day 12, beach ride back to San Jose. 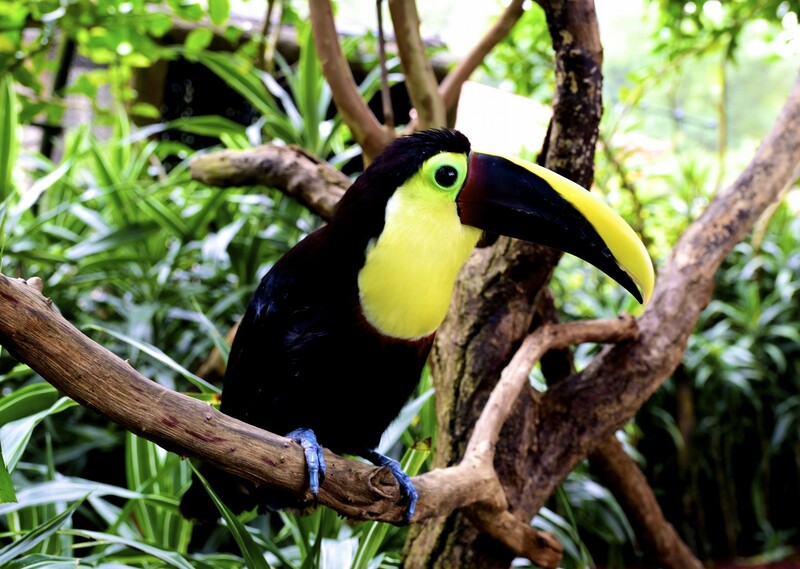 Because JC and Marvin were so good at spotting wildlife the days we watched the white faced coaxl performing for us, and the 3 toed sloth and the Howler monkeys were amazing. 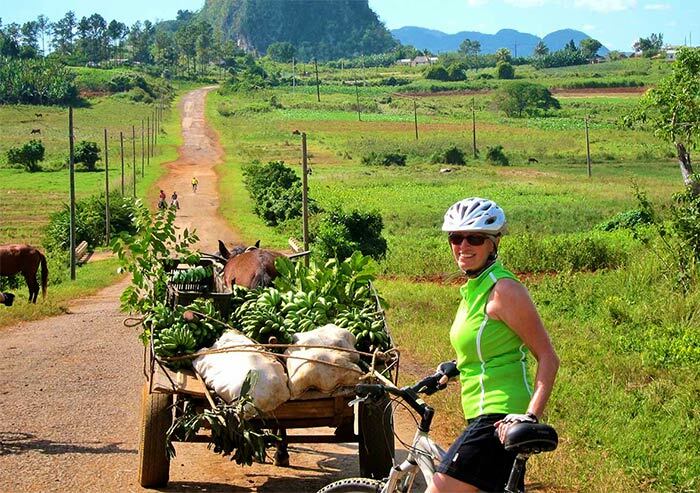 I always recommend Skedaddle holidays, and hoping to get to Vietnam in January. That will be my 9th trip with Skedaddle! I really enjoyed this holiday. 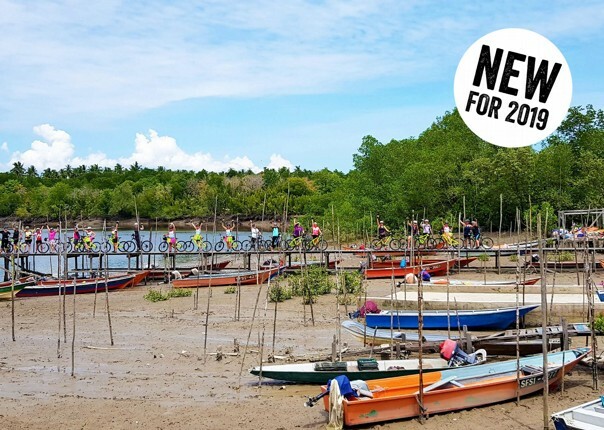 Great variety, excellent leadership from the guides – lots of cycling tips, allowed everyone to cycle at their own pace, lots of local knowledge of the wild life and countryside we were cycling through. Didn’t feel that we were in a race to the finish. Amazing picnics – prepared and served with a smile – even if it was raining. Our tour leader John was great – relaxed, good fun and very informative. 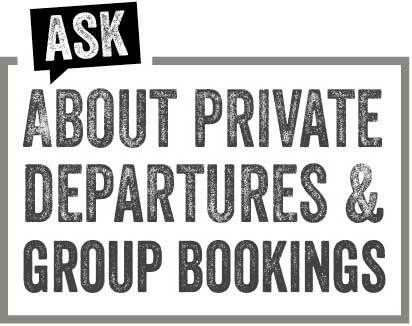 The post Long-haul adventures with our top tips! appeared first on Skedaddle Blog.